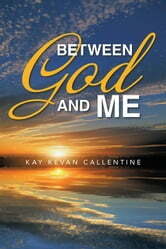 Between God and Me is a book about learning to trust God in all circumstances. It is the result of tragedies and triumphs of everyday life that only God could orchestrate as we trust in His unfailing love. It is designed to draw you closer to Him as you study His Word and put it into practice in your own life. 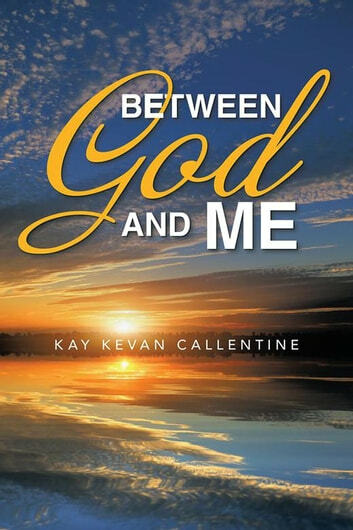 Be blessed by Him as you read this book.